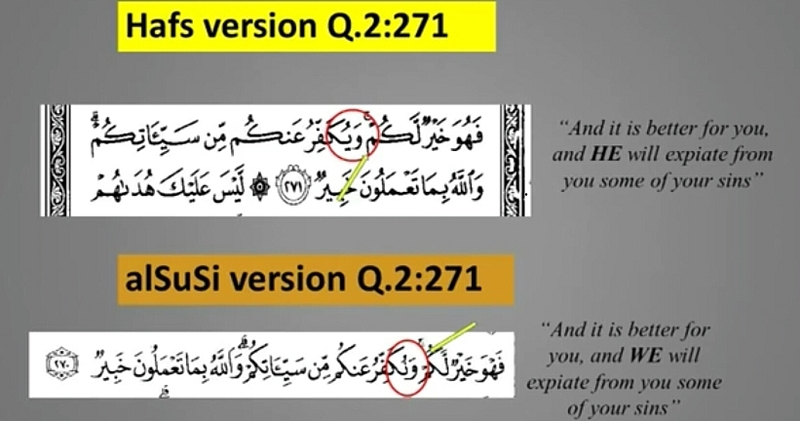 Muslims believe that the Quran is unchanged and there are no variants in their scripture. 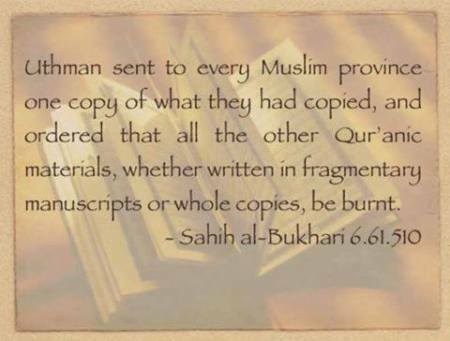 We are told that all Muslims all over the world use the one and the same Quran. 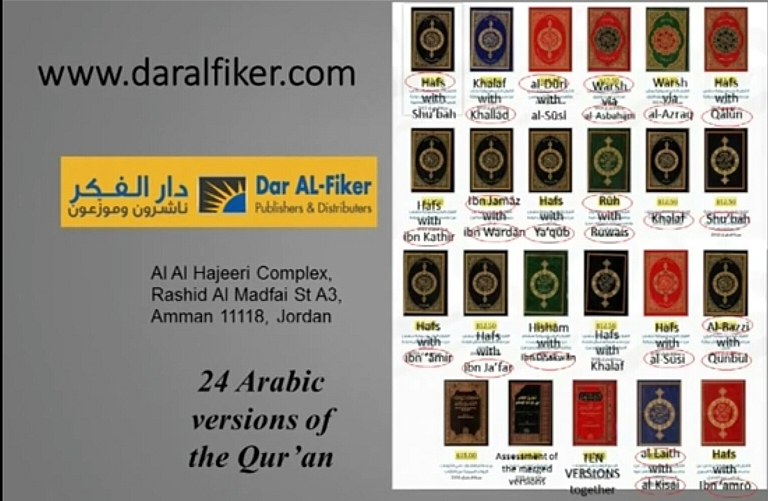 Walk into your local Islamic bookshop and ask what versions of the Quran they sell. 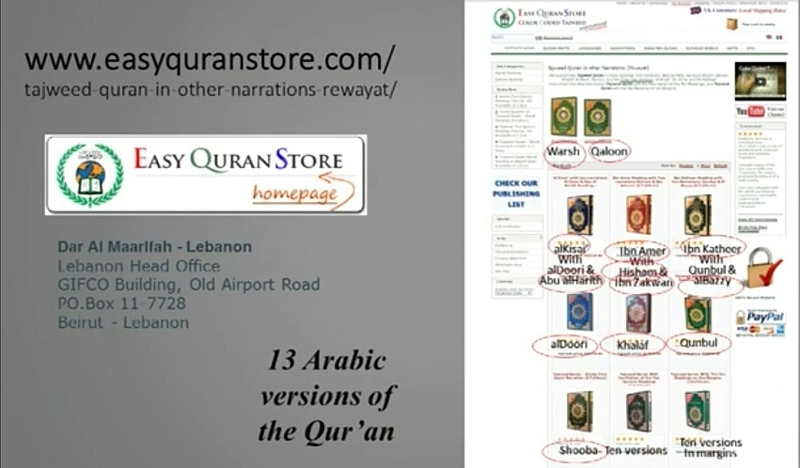 This online books store, has 13 versions of the Quran in Arabic. This bookshop in Jordan has over 20 Arabic versions of the Quran for sale. 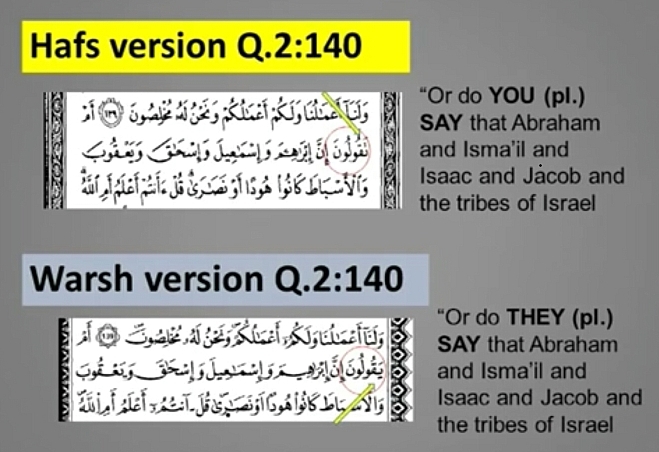 Muslims say these are not different versions. 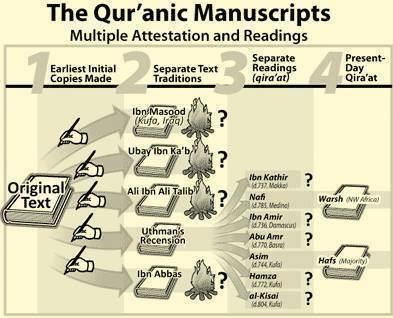 We need to know there are 7 ahrufs, and qira’at, different ways of reciting. 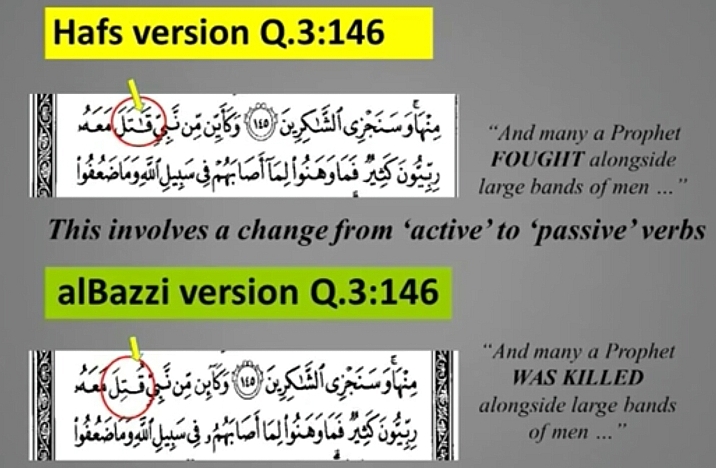 There are very minor differences, mainly vocal variations; slight differences in the way the verses are recited. 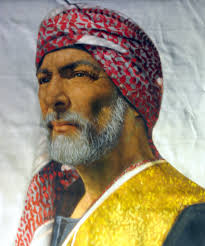 Some of these are Qalun, Al-Duri, Khalaf, etc. The two most widely used versions in existence today are the Hafs and Warsh versions. What version do you use? Is yours a Hafs or Warsh version? Look at the first verse of Sura al-Fatihah. If there is a number “1” after the ‘Bismillah’ verse, then you have the Hafs version. If not, you have the Warsh version. Also, if you’re in Saudi Arabia, you’re using the Hafs. If you live in Morocco, you’re using the Warsh. Do all these versions use the same Arabic words and text and carry the same meanings? 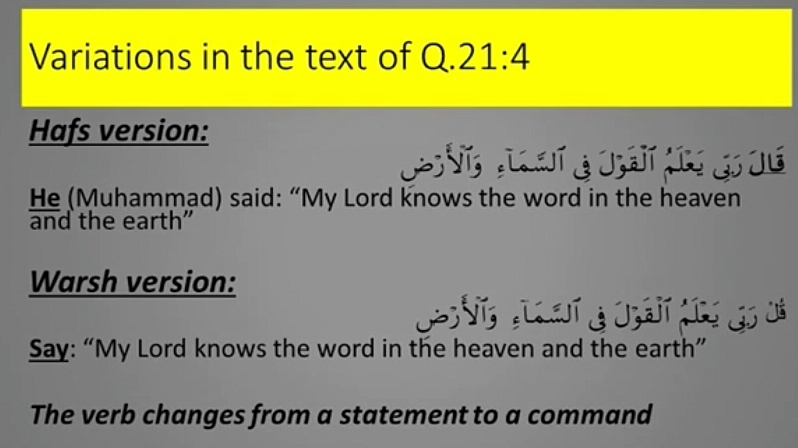 Here are a some examples of text variants that can be found in the different Arabic versions that show that the Quranic text and meaning itself has been altered! You look at these and judge for yourselves. Hafs vs AlSusi – Different Pronouns Used! Grammatical Error in Hafs! Not in Ruh! Hafs vs alDuri: Different Words Used! Hafs vs Warsh: Different Sentence Structure! Hafs vs alBazzi: Different Verbs Used! Why are there numerous variances? 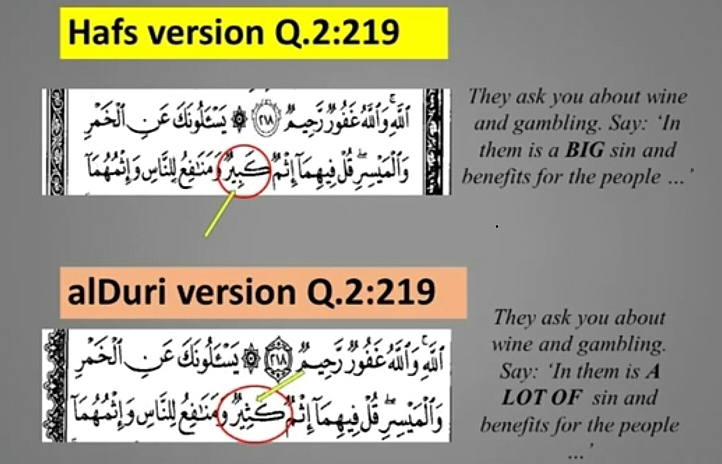 Compare Sura 2:125 in Hafs with the Warsh. Hafs has this: وَاتَّخِذوْا “WatakhIzu” (You shall take) BUT in Warsh it is وَاتَّخَذوْا “WatakhAzu” (They have taken/made). The Hafs version gives a command, while Warsh states a historical observation. Same verse but different words used and different meanings rendered. here are a few other differences found comparing Hafs and the Warsh. Do you know how many verses are there in the Quran? 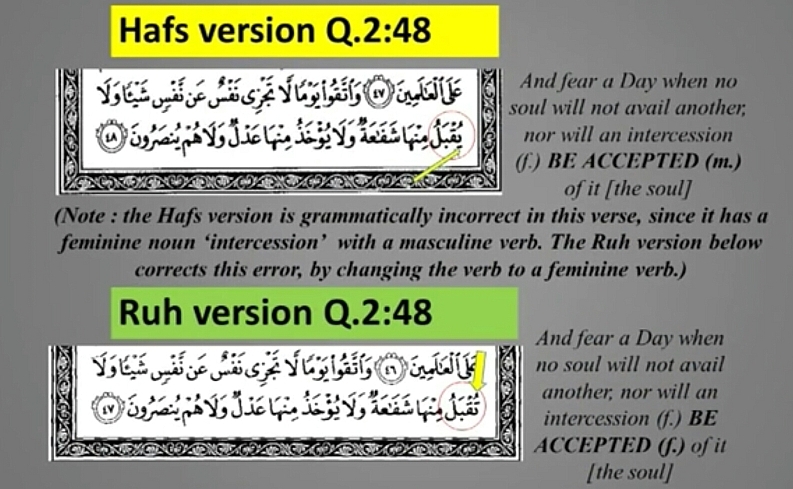 You will find that number of verses in Hafs is 6236, while Warsh has only 6214 verses. Which one is the right version? 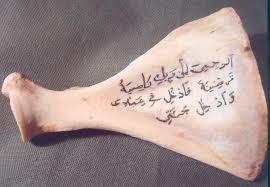 Which one did Muhammad recite? Which one matches the eternal preserved tablets that is with Allah? Interesting fact: Did you know the the official version of the Quran was only finalized in 1924 in Cairo, Egypt? It was only authorized officially as recently as 1985, in Saudi Arabia. Why did it take 1300 years for the world to finalize and authorize the Quran, if there has always been just the one and the same Quran all ver the world? Now you know why. 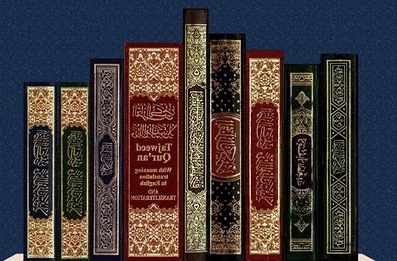 Allah said that he will preserve his word (Sura 15:9). Did someone manage to change his words?